Safety is the top priority for the aviation community in the United States and abroad. CAASD plays a vital role in preserving it. 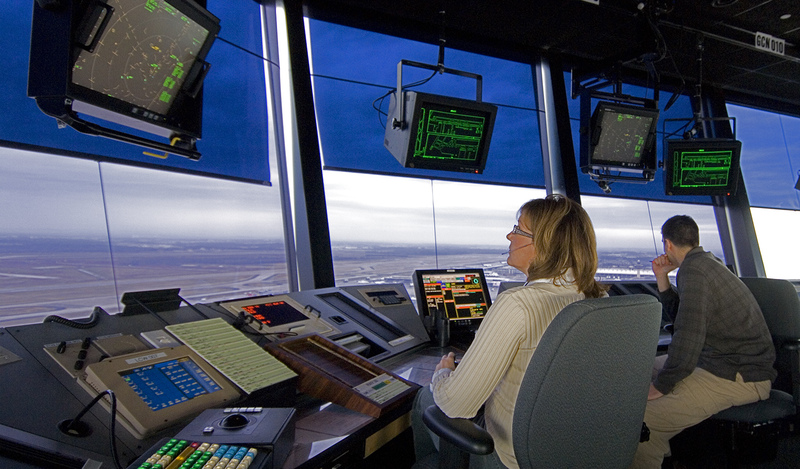 The Traffic Collision Avoidance System (TCAS), a nationally implemented on-board air traffic management system. TCAS uses range and altitude data to detect and correct potential collision threats. The Airport Movement Area Safety System, a runway-conflict alert capability installed at the nation's busiest airports. Airfield marking and lighting enhancements that reduce runway incursions. Alaska Capstone, an advanced air safety system that used CAASD-developed technology to reduce the unique hazards of air travel in the nation's northernmost state. Another of our strengths is safety data analysis and fusion work. CAASD has been recognized for expertise in safety and human factors, including controller operational error analysis, pilot deviation analysis, operational risk identification, and detailed safety case analysis. Our laboratories, tools, and techniques provide programs such as the Aviation Safety Information Analysis and Sharing and other safety initiatives with the analytical engine to drive accident rates lower and enable innovative new operations. Our work has contributed to the significant improvement of commercial aviation safety during the past two decades. This outcome has been the result of procedural improvements, standardization, and the introduction of new technology. Another contributing factor to safer skies is the formation of a public-private partnership between the FAA and the aviation industry. This group analyzes the reasons many accidents occur and works to reduce their likelihood of occurring. CAASD also works with international partners, such as the Flight Safety Foundation and the International Civil Aviation Organization, to promote aviation safety worldwide by identifying global safety issues, collecting and sharing safety data, and providing recommendations to the aviation industry.